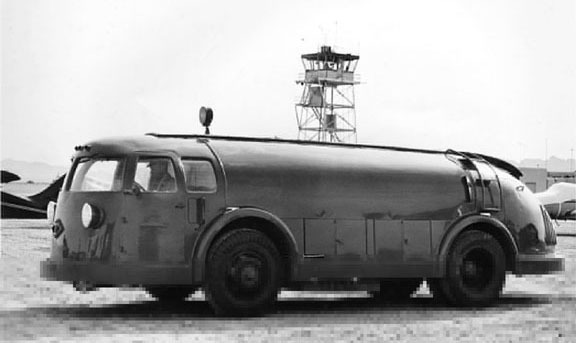 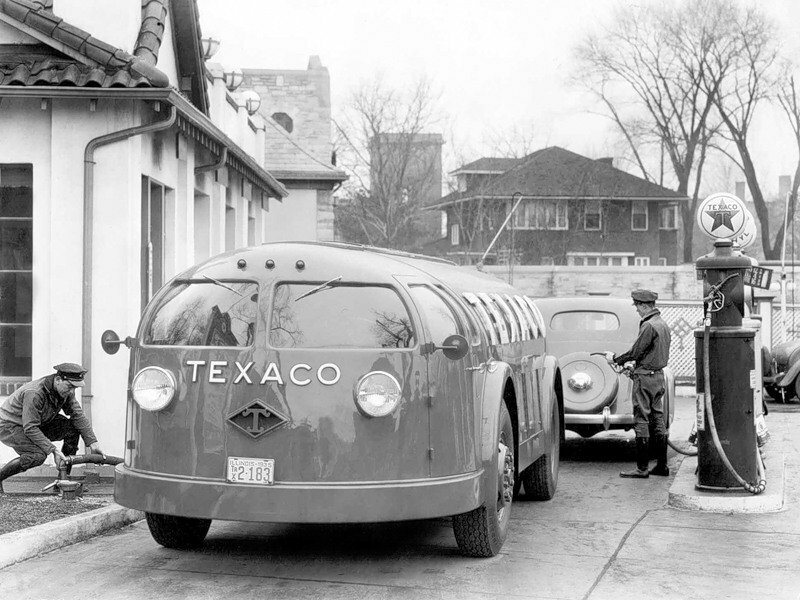 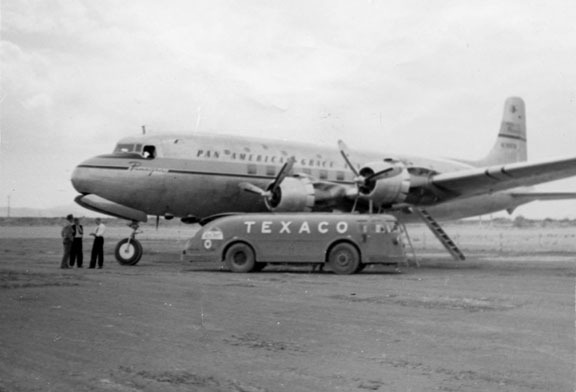 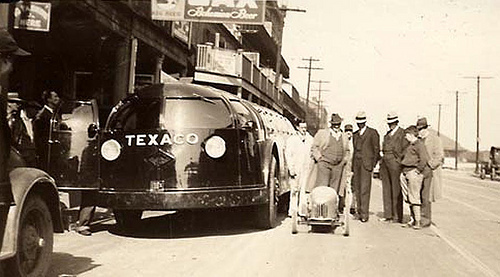 This has got to be one of the coolest trucks ever built, the streamlined 1935 Diamond T Doodlebug, Texaco commissioned 6 of the Doodlebugs to give the company a modern image with the public. 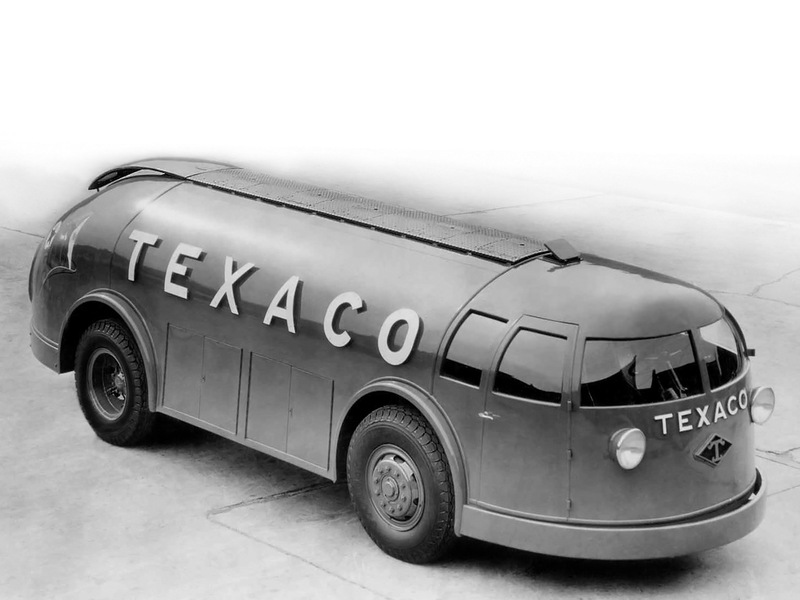 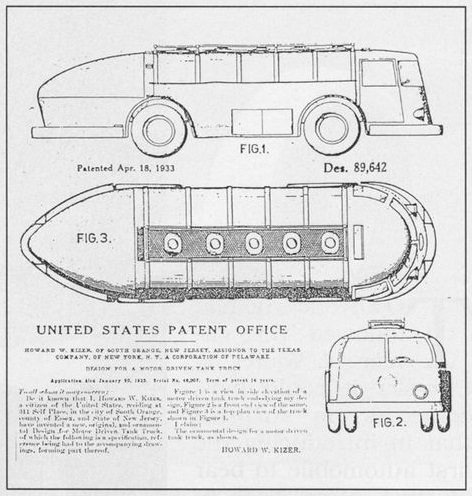 The trucks itself was innovative with a rear-mounted engine, low overall height, and inboard wheels. 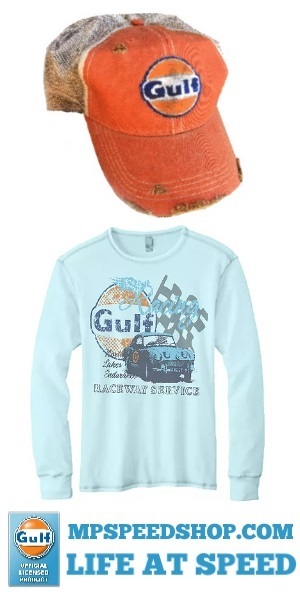 In my searches, I could not find any that still were around, if you know of any let us know in the comments.